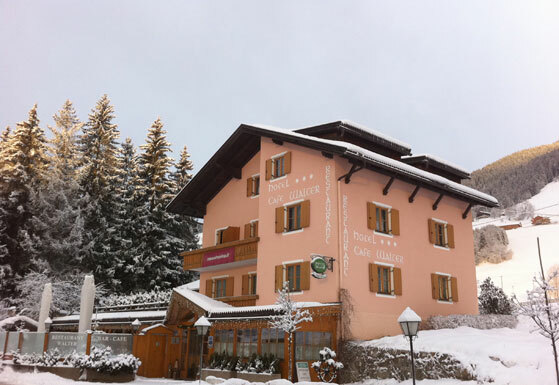 A holiday in the heart of the Dolomites in San Candido in the Upper Puster Valley! Welcome to Hotel Walter! Where hospitality and friendship are always present! 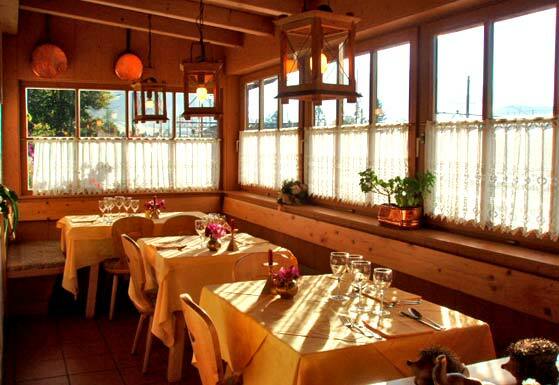 Hotel Walter in San Candido is a family-operated hotel, and offers a comfortable ambience and true hospitality. 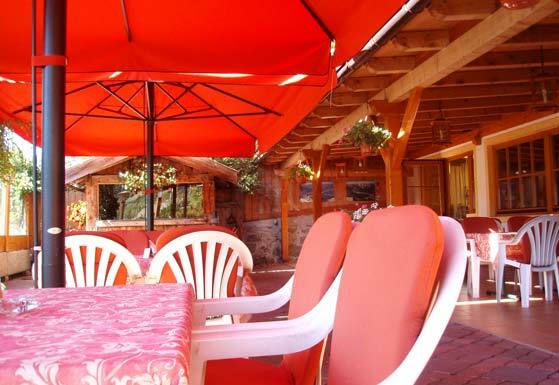 The rooms are very comfortable and all dispose of shower, WC, telephone, television, radio. The hotel also disposes of a spacious car park and a small garden. 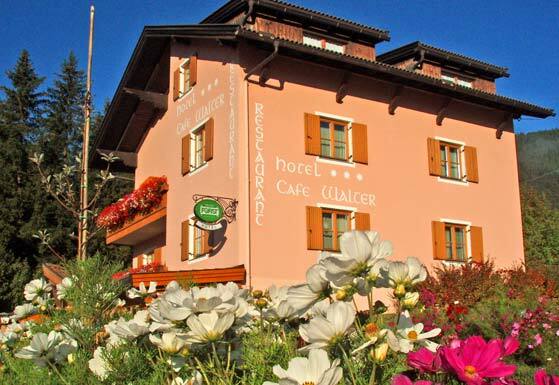 The hotel is located in a sunny position offering a splendid view of the Baranci Mountain group, and only a stones-throw from the village centre of San Candido.